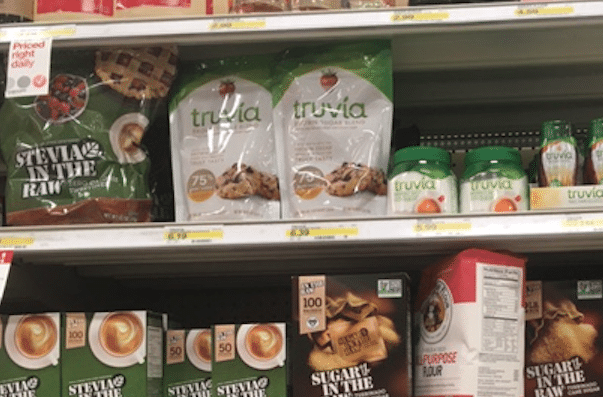 Print this $2 off any Truvia cane sugar blend or brown sugar blend with stevia sweetener coupon and head to Target for a nice deal on their cane sugar and stevia blend (75% less calories than using regular sugar)! 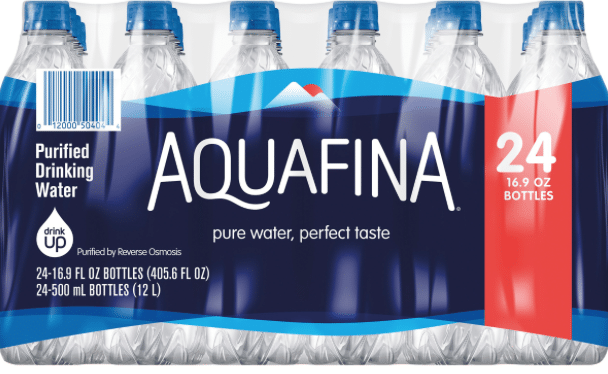 Print 3 new rare Aquafina water coupons! 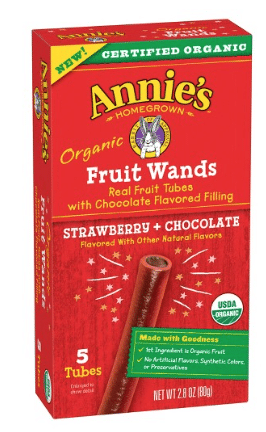 I try to have a bottle of water from home on hand all the time, but these would be handy to have in a pinch when on the road. You can print two copies of each coupon per device. 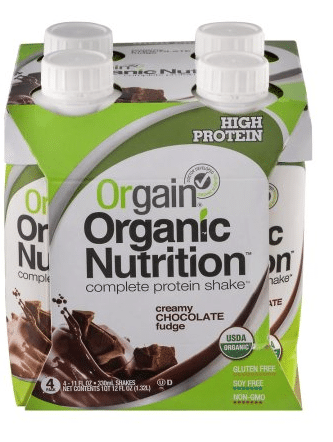 Two new Orgain organic protein and almond milk coupons have been released! 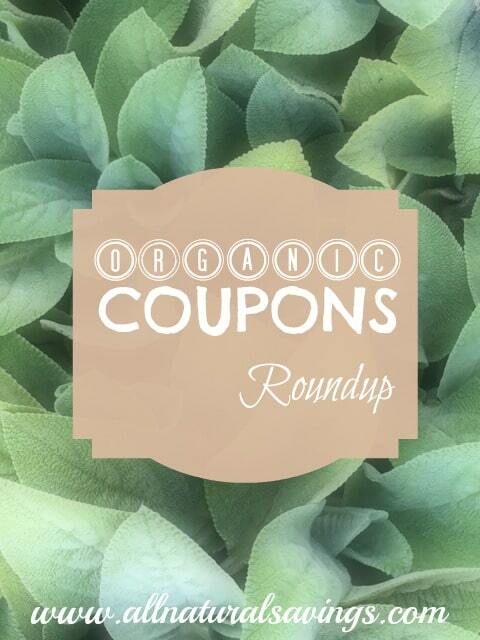 You can print 2 copies of each coupon per device. Cheap dairy free ice cream anyone? 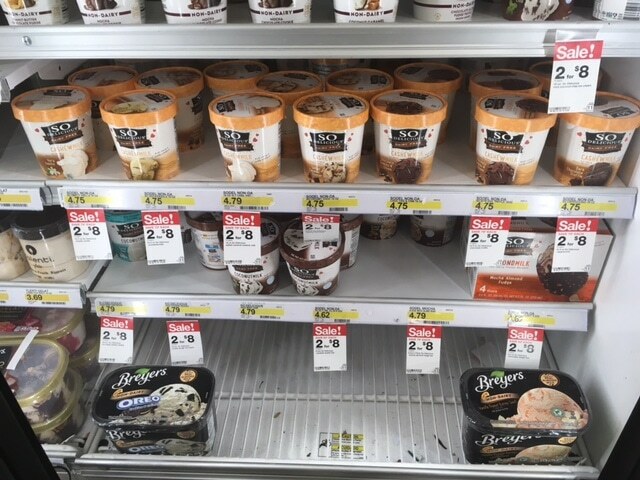 Head to Target this week with this $2 off any So Delicious dairy free dessert coupon! 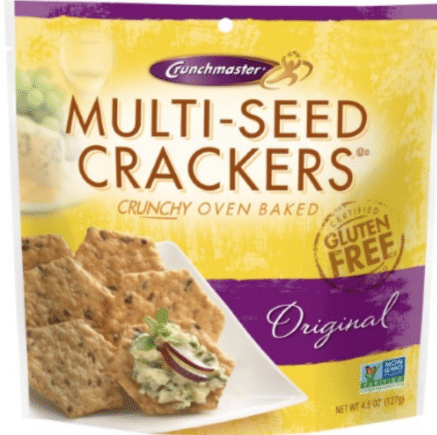 Print this $1 off any Truvia sweetener coupon and head to Target for a nice deal on their cane sugar and stevia blend (75% less calories than using regular sugar)!